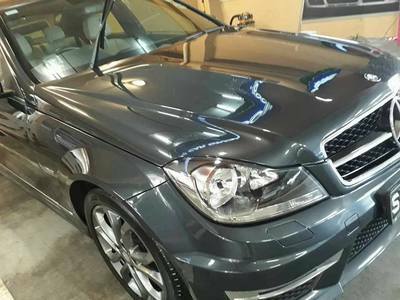 QMI ToughGuard Car Grooming Centre offers a range of High Grade Ceramic 9H Coating, Glass Coating and PTFE-based paint protection system that creates a smooth protective layer and a long-lasting shine. 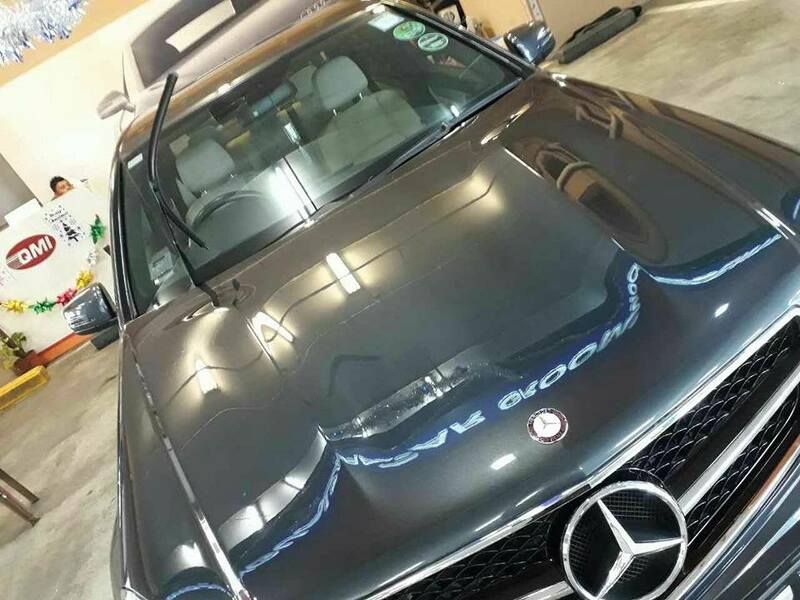 QMI ToughGuard aims to offer a unique proposition that you wont find elsewhere - a Polytetrafluoroethylene (PTFE)-based paint protection system, aviation-grade Polymer Glass coating, and genuine 9H Ceramic Coating with our co-operation with our USA, Japan and Middle East partners. First started in 1998 as QMI Singapore under Hosanna International, and also known as Hosanna QMI (S) Pte Ltd in its subsidiary group, the company was the sole agent for the U.S.A. QMI products, an ISO as well as DuPont certified products. The QMI product range features a wide range of products, and utilises PTFE coating technology for coating engine and mechanical parts, especially used in industrial and marine application. In 2011, the company brought in another product - an aviation-grade paint protection system known as ToughGuard Nano Surface Coating. 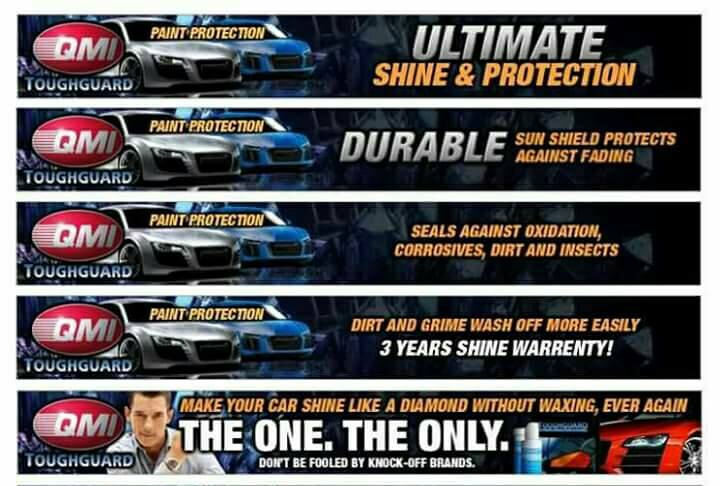 It is a patented paint protection system that has found success in multiple sectors, including being used and endorsed by the U.S.A Air Force, Private Jets and Navy assets. 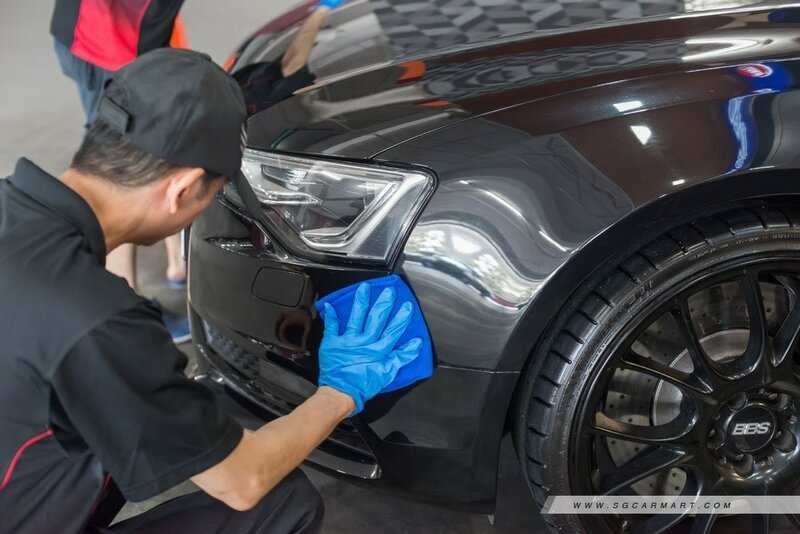 Having been trained by professionals from the QMI team in the U.S.A., the Owner is skilled in paint protection coating Chemistry and paint restoration, and consistently trains his staff to impart the necessary skills. 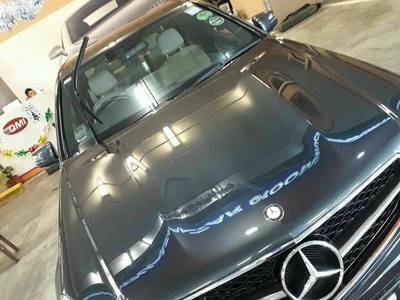 QMI ToughGuard's car grooming and paint protection service combines two signature products - QMI Teflon paint sealant and ToughGuard Nano Surface Paint Protection System. Together, they form a durable and effective layer of protection to help preserve your car's paintwork for many years to come. Besides offering QMI and ToughGuard products, the company has recently added pure substrates of Titanium 9H Ceramic coating and Ceramic molecular nano matrix for leather coating to its product range, catering to the increasing market trend with drivers requesting only the best genuine products. After the QMI products are applied, ToughGuard Nano Surface Protection is applied as a final protective layer. 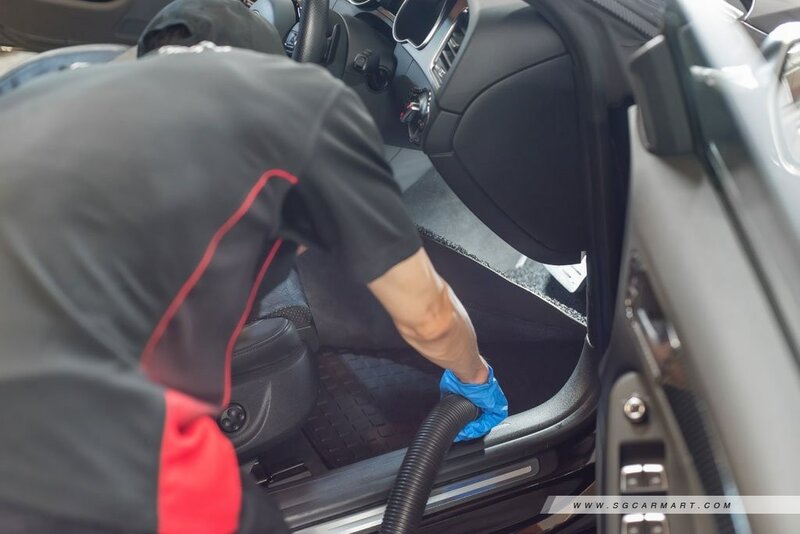 The ToughGuard treatment uses high-quality, durable acrylic elements and polymers to create a protective layer that forms a hard, transparent, and anti-static glass barrier. 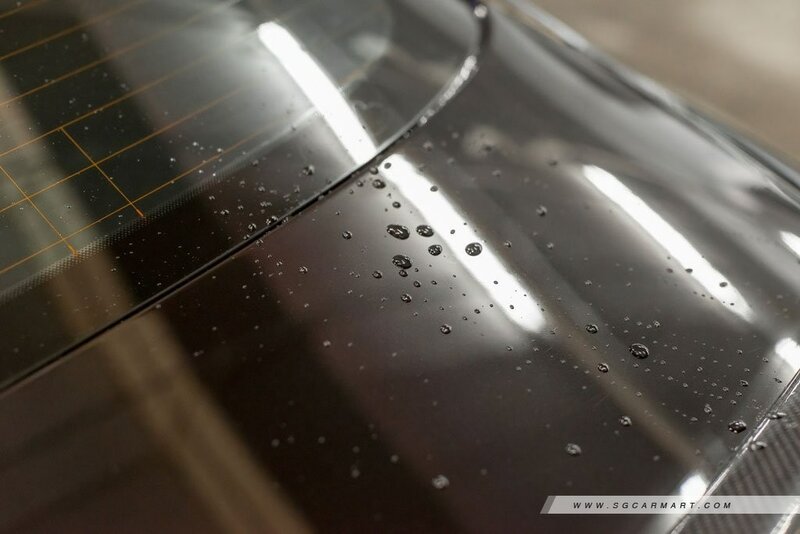 ToughGuard's revolutionary nano-technology creates an impenetrable 'Crystal Diamond Shine' that beads up water and sheds dust and dirt and create a hardness of 9H thickness coating and above. 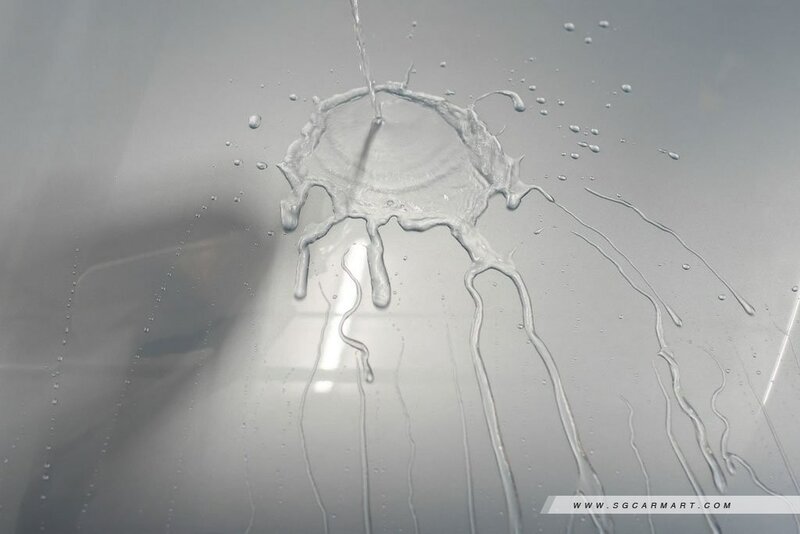 It utilises the same concept of having opposing-charged layers to allow the formula to bond and crosslink, resulting in a durable layer of protection that offers shine enhancement, corrosion protection, spot resistance and detergent resistance. 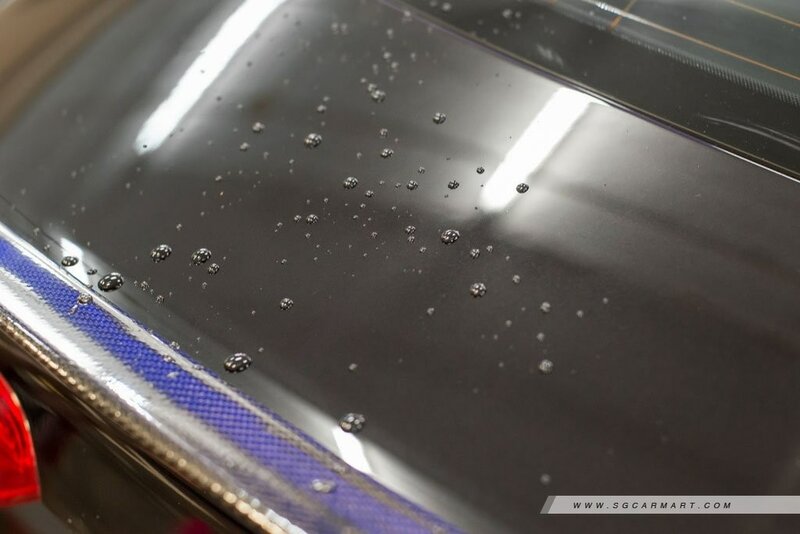 It creates a smooth surface that retains shine and resists environmental contaminants longer than traditional waxes, non nano polymers and silicones. It also combines very effectively with the QMI Teflon product for a hard and smooth protective layer that last for years. 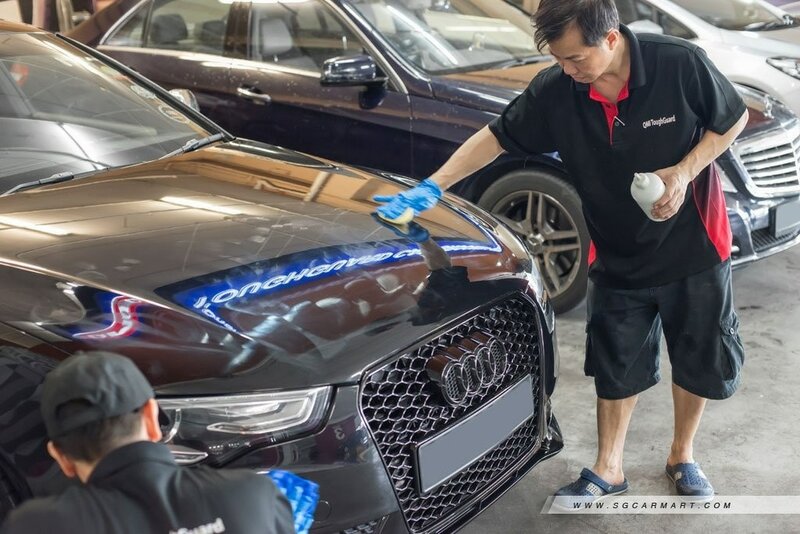 The company is also the only one to offer PTFE-based paint protection in Singapore, as it is a very hard material to get. In most cases, PTFE is sold in bulk quality for industrial use, and the company is able to acquire it as it is the sole agent for QMI products in Singapore. The QMI ToughGuard Paint Protection Coating is located at Jurong West. To find out more and to make an appointment, you can call 6563 2545 or 9479 0355.